She touched the little box in her pocket and smiled. Although she was sad that she won’t be able to talk to her mother anymore physically but she knew that she would always have her in her heart. Agatha had just buried her and was on her way back. Her mother’s will had been read at the funeral and she had left her with all her property and this little box that she was holding onto so tightly. She wondered what this little box contained and what was so important in that she was instructed to open it when she was all alone. “Sorry to hear about your mother dear, she was a wonderful lady.” Said Aunt Mary as Agatha entered her house. It was filled with relatives from all over the world. Distant cousins, friends and family had come to give their condolences. “She’s in peace, I know. She was in a lot of pain.” Agatha said. She was so sad that she couldn’t face all these people. She hurried up the stairs to her room, locked the door and opened the box her mother had left for her. 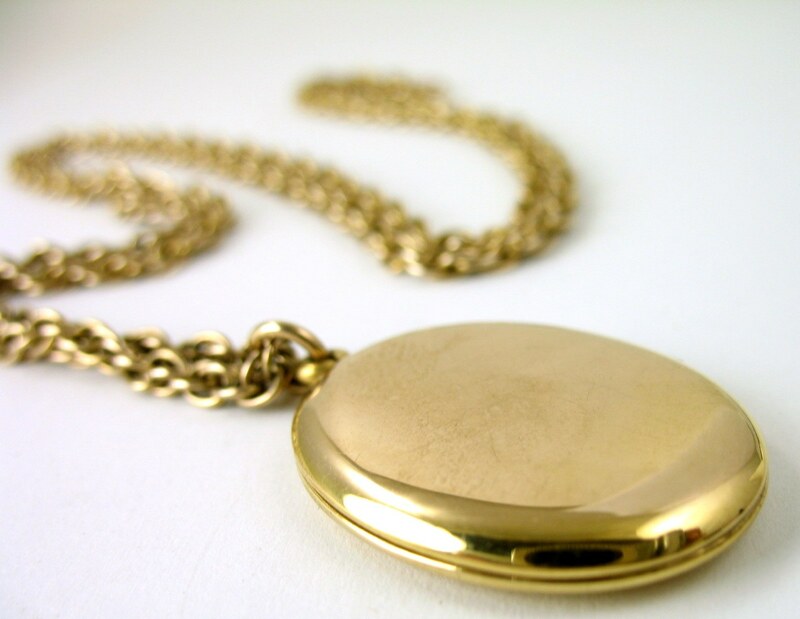 It contained the gold locket her mother used to wear. Agatha used to tell her that she would one day like to wear the locket. She was welling up thinking that her mother remembered her words and left the beloved locket for her. It still had her scent reminding Agatha what her mother used to smell like. Please know that I love you very much and will always look over you. You know that I was really unwell and this note will probably find you when I’m gone. There is something you need to know. I wanted to tell you before in person but never had the courage to do it. I was afraid you would hate me for it. There was a man in my life before your father and we were very much in love. We wanted to get married and settle down, have a family. On the day of our wedding, he was called in for duty. I waited for him for months, he never came. After a few days, I got a letter saying that he is MIA. That meant that there was a good chance he was never coming back. I also found out that I was expecting you. I couldn’t lose you. You were the only reminder of him I had with me. I met your father (the one you knew) right before I had you. He loved me dearly. He knew that you weren’t his and still he loved you like his own daughter. Your father was a great man and I miss him so much. My soul will be at peace now that you know the truth. I really wish that you forgive me for not telling you all these years and make peace with the truth. I hope that you continue to love your father like you used to and he will always be your father no matter what. I closed the note and wiped the tears from my eyes. I was overwhelmed. I had no words to describe what I was feeling. My world had been turned upside down. The person I considered to be my father, my pillar of strength was not my biological father. I went downstairs to join my extended family and process all the information I just received. After all of my relatives had left in the evening and I had had a few hours to think about everything, I sat down in my living room and decided that my father will always remain my father. He was always there for me, loved me and cared for me. However, I had to find out about my biological father and get to know him. And thus, began my search for my true identity. Next story Can love happen twice? Previous story Hear me anyone?